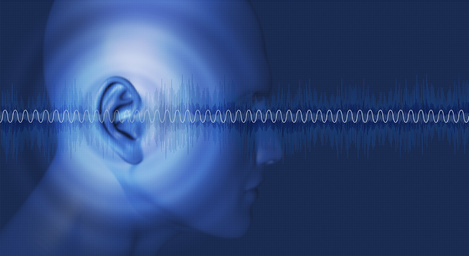 When are hearing tests needed at the Aviation Medical? Note that the hearing tests (as with any test) is done at the specified age. This is not quite the same as every 5 years. For example, an initial license may be issued at age 23 and a hearing test be performed then (initial license). The hearing test will still need to be done at age 25. What are the CASA hearing standards? 35dB is around the sound level of a very quiet conversation. The hearing check itself is a simple tone – you can or can’t hear it. What are the common Conditions that affect Hearing? Ear Wax – Easy to treat! Infections of the middle ear (otitis media) and outer ear (otitis externa). Pain is often prominent, and these are treated with antibiotics. Perforated eardrum following otitis media. Most heal within around 6 weeks. 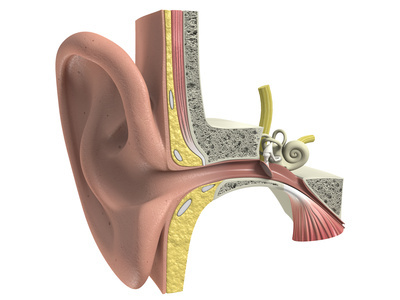 Sensorineural Hearing Loss is caused by damage to the hearing-sensing mechanism of the delicate inner ear. Individual hair cells of the cochlear pick up sound waves that are transmitted to neural impulses and then on to the central nervous system. Ageing – It’s an inevitable part of getting older that hair cells are lost with age. Excessive noise. In the aviation environment, it’s important to wear noise-cancelling headset and set the intercom volume to a level that is not too high. Acute sensorineural hearing loss (usually outside of the aviation environment) is regarded as an Emergency – there are now effective treatments in some patients provided the treatment is started as soon as possible.